Dash has expanded its outreach into Serbia, including a presentation in front of thousands at the Future Park conference. 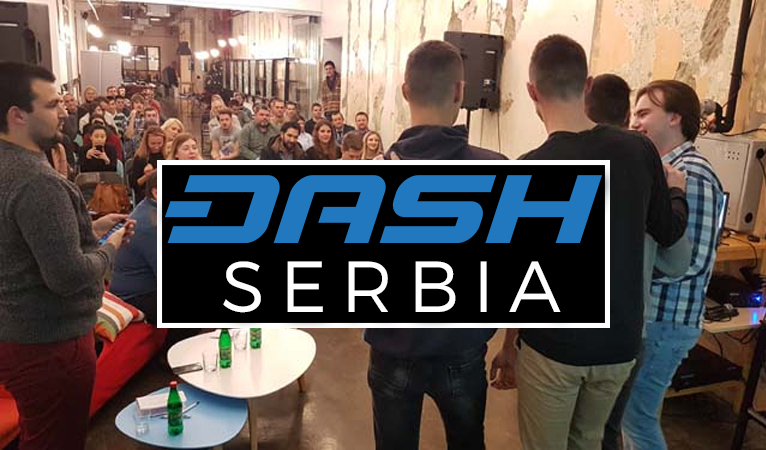 Earlier this year, Dash funded a sponsorship of Belgrade Venture Forum, as well as the Smart City Challenge, a startup accelerator which prizes for startup ideas and other initiatives. The prize pool included 20 Dash for the winner. At present valuation, that prize is worth nearly $25,000. Additionally, Dash presented at Future Park, the biggest consumer tech fair in Europe featuring VR /AR games, gadgets, new tech products, participation from YouTubers, gamers, etc. The presentation was delivered to an estimated crowd of 2,000. 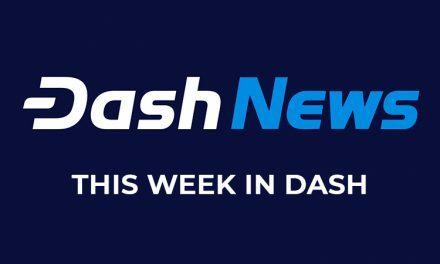 We spoke to Dash Serbia lead Nebojsa Jovic about his recent efforts promoting Dash in Serbia. Dash Force News: How is the reception to Dash in particular, once participants learn about what makes it different? Nebojsa Jovic: Well, nothing changed from the first time. It’s still – wow effect. Especially when someone was using Bitcoin before. 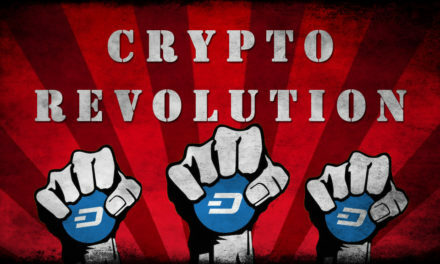 But after that, I show them the reason why I am promoting Dash here and why I believe it is a future of payments. 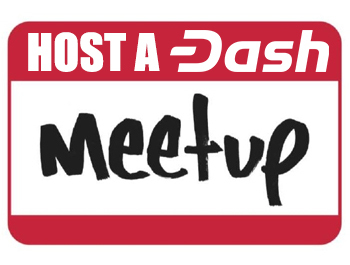 What action do you see taken by new people you introduce to Dash? Do they look to find out more? Do they try to see where they can spend it? Do they simply want to invest? NJ: First is investment – how to buy it, where to buy it and when to buy it. Second is finding out more about it. 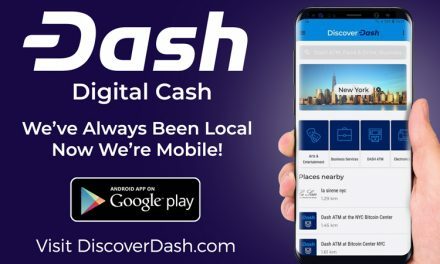 Why am I promoting it, why do I believe in it, how will I make sure to make partnerships where they can acquire and spend Dash in real life situations. Third they ask if they can buy food, drinks or anything here with Dash, which is a good question. 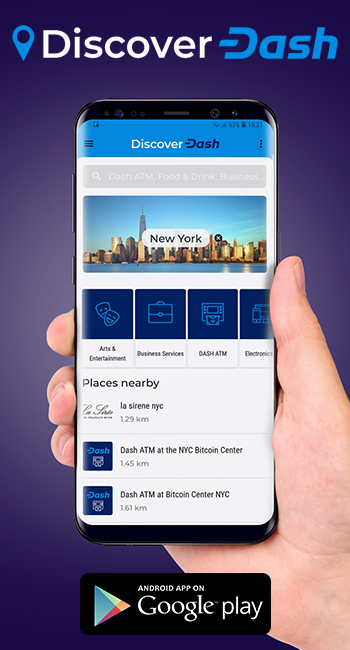 So I am currently in situation where I am promoting Dash with no integration with any shops and restaurants here, but people are hearing about it and want to try it. So what I want to do is make PoS system so we can work by the law, buy couple of ATMs where people can exchange Serbian dinars to Dash, make crypto micro-loan system which can be used in shops and stores we implemented mentioned PoS systems, and make internal exchange which will be used by our products above mentioned. That is a plan for next proposal actually. So if successful, the hype about the cryptos in general will attract users like a magnet. 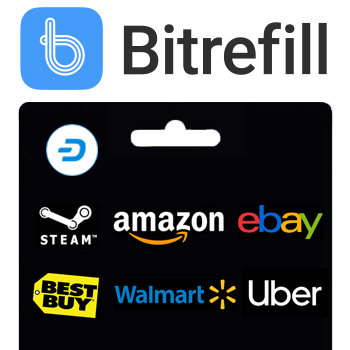 And once they use Dash to buy regular daily stuff – we have them hooked. And we have whole Dash ecosystem ready. What is the greatest shortcoming or roadblock you’ve encountered? NJ: So far, registering the company which we will need to do for all above mentioned activities due to regulations regarding cryptocurrencies. We have two lawyers and a finance specialist working on a solution to legally register the company and work here as a legal entity. So far no good news, but no bad ones either. Next3 Amigos Podcast E31 – Xmas Special with Chuck & Ian from Dash Core!